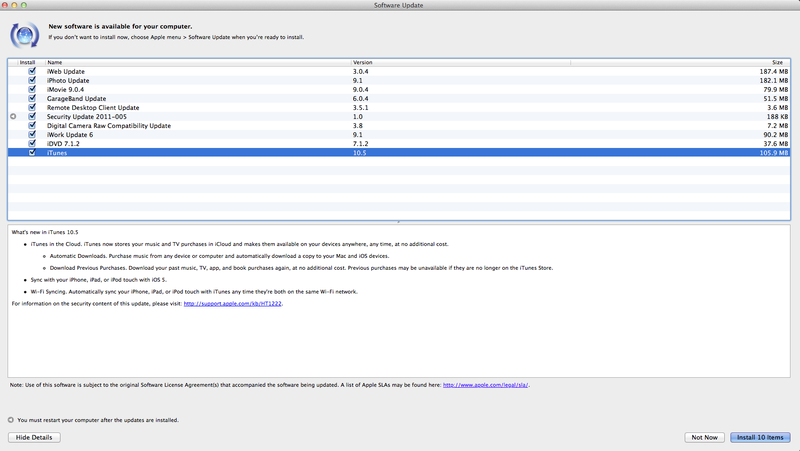 Apple today has release Mac OS X 10.7.3 beta to everyone and it focusses on iCloud support and thats really it. iCal, Address Book, Mail and finally iCloud document storage so maybe now iOS devices and Mac devices will have the same documents? One can dream right! So developers go and get it! I want to help everyone find out all the things they can do with their technology so here we go with some tips! Right now I am going to be showing you how to reset your iCloud library in case you have some photos you aren’t proud of say or you just want to start over. So To find out how to reset Photo Stream hit the break! 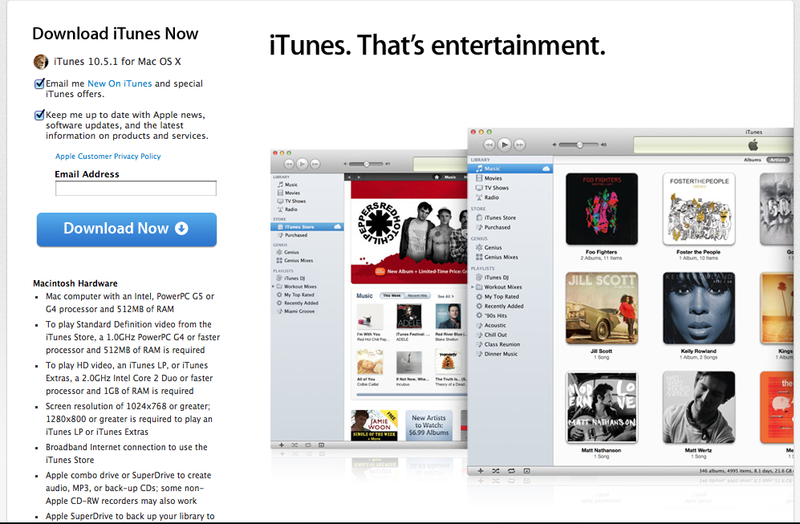 Apple releases iTunes 10.5.1 iTunes Match Launch today? Today Apple has released iTunes 10.5.1 (Download link) to everyone. Yesterday Apple cleared out the developers iTunes match for what is the 4th time for developers and it seems today could be the day where everyone gets the service. iTunes match is the service for $25 a year allowing music to be stored in iCloud that isn’t downloaded from the iTunes store and through Music Files and CD’s (if anyone still uses CD’s) and pushes them to all your iCloud enabled devices. So will you use this service or is it just another thing to say “is useful but not for me”? Apple today had announced there was some battery bug problems and shortly after there is a new beta out for developers to download that will hopefully fix the poor battery problems! Also included in this update is multitouch gestures for original iPad users which I am sure some will be very happy about! Also iCloud document syncing errors so maybe we can share with Mac OS X now? So developers get downloading! 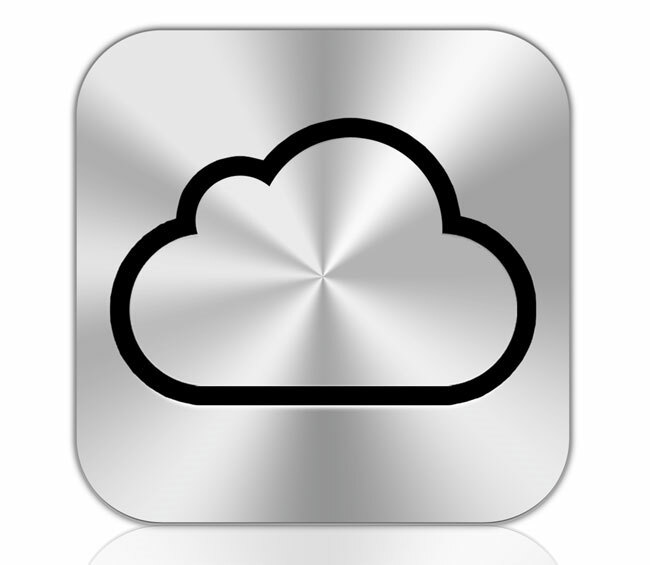 Continuing our tips for the all mighty iOS 5 today we are going to be looking at backing up your data to iCloud. Now some 0f you might have done this already and great. We all know iCloud will sync contacts, mail, calendars, documents, and even more. But it can also back up all your application data, where your apps go, your texts, passwords, and more. Like an iTunes backup. Hit the break to find out how to enable it! Getting iOS 5 tomorrow? You’ll need this! If you are one of the people who want iOS 5 tomorrow you will need iTunes 10.5 that Apple has given to the public today! iTunes 10.5 allows you to sync wirelessly with any iOS 5 device connected to the same network along with some other goodies but most importantly you NEED it to update to iOS 5. You can open software update on your mac to get iTunes by hitting the Apple in the top left and software update and for everyone else you can go to http://www.apple.com/itunes/download My iOS 5 review will be updated with cards and Find my Friends Tomorrow! Well here is something that might make mac users really happy. It seems that Apple is planning on releasing iTunes with iCloud and Mac OS X 10.7.2 with iCloud support on Tuesday a day ahead of the iOS 5 with iCloud support launch. This would make sense as developers need the beta of iTunes with iCloud to install iOS 5 on their devices so why wouldn’t Apple make it the same way with a public release of iTunes to install the public release of iOS 5. I was expecting to see Mac 10.7.2 on Wednesday perhaps Apple doesn’t want their server’s to overloaded.